Alex + Nicole - Wedding Day! 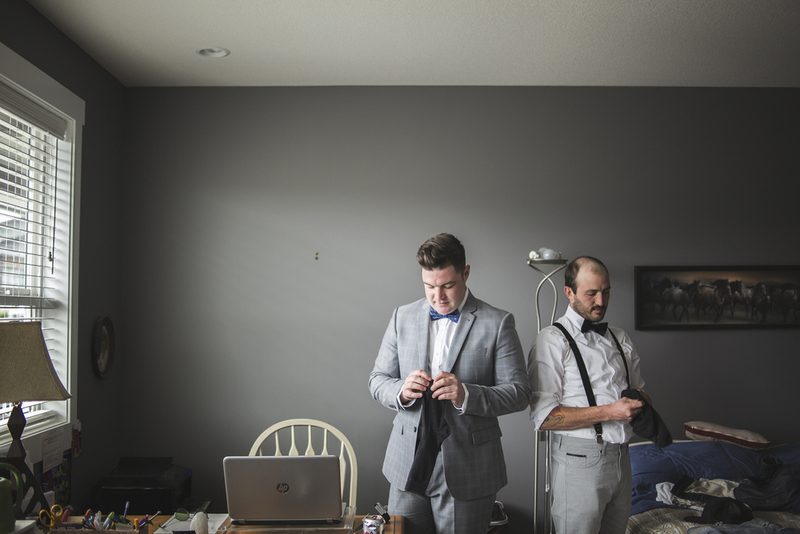 On a lovely Saturday in April we drove up to Kelowna to photograph the wedding of Alex and Nicole. It was a a really wonderful day filled with so much beauty and love. Here are some photos from the day.